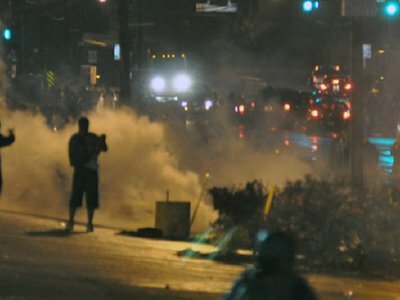 In this Week’s FOIA Roundup, documents show the Department of Homeland Security officials’ baseless concern that Black Lives Matter activists would join ISIS following Ferguson protests, Pentagon damage assessments on the 2012 WikiLeaks revelations spurred by Chelsea Manning are finally available after FOIA lawsuit and a public records request from Carbondale, Illinois undermines the mayor’s account of domestic disturbance. 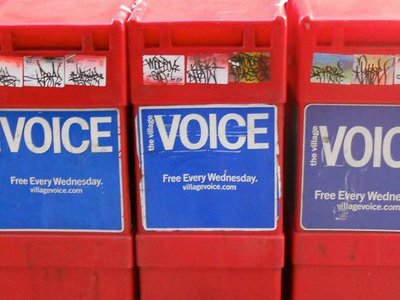 An additional 57 pages of Federal Bureau of Investigation documents shed more light on the FBI’s 1976 investigation into The Village Voice and the Reporters Committee for Freedom of the Press regarding the publication of the classified and censored Pike Committee report. The documents reveal details of how the Bureau approaches espionage investigations of news outlets and journalism organizations. 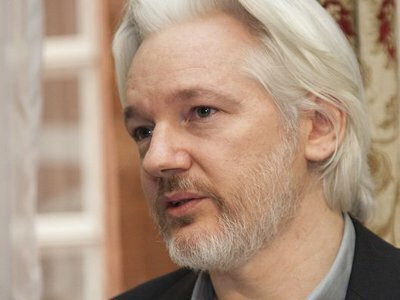 Can federal employees read WikiLeaks in private? Back in 2010, in response to the publication of the Iraq War Logs leaked by Chelsea Manning, the U.S. Intelligence Community released their official response to WikiLeaks. That report led to official guidance from the Obama administration on how to clamp down on “insider threats,” which in turn sparked a massive discussion on federal employee’s access to classified information, as documents released to Alexa O’Brien reveal.